After a recent antergos system update with pacman, my system does not boot anymore. I am being dropped into an emergency shell which unfortunately does not react to my input. Luckily, I have an Ubuntu live CD (USB) which still boots, so we can work with that. How do I fix my antergos system using the Ubuntu live CD? Could someone help me out with the mount, chroot and reinstall commands? /dev/sdXn should be replaced with the right device information, and depending on your installation you may have or have not a seperate //boot partition. 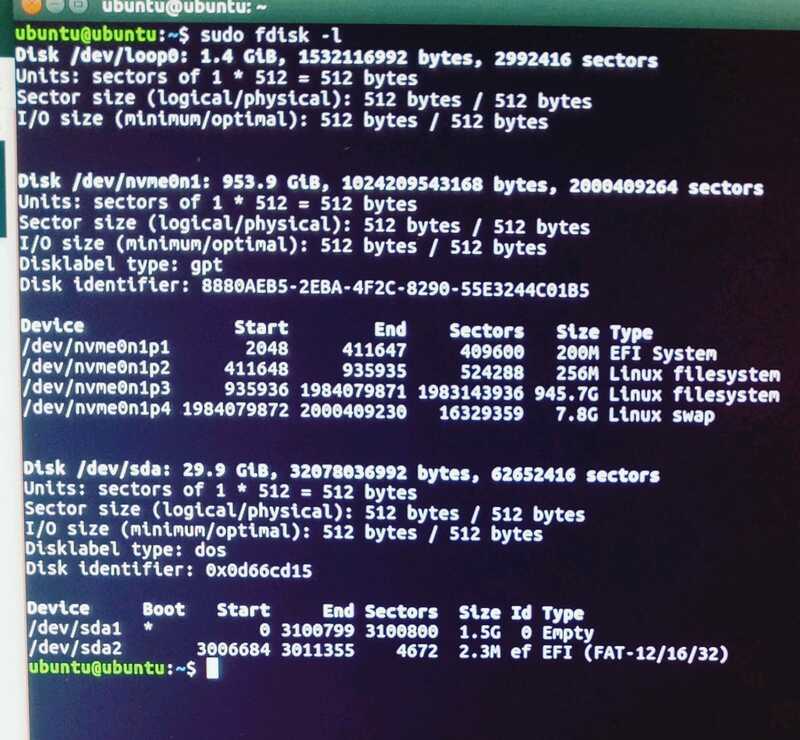 If not /boot is a folder under / on the same partition as the filesystem root.